- Cutting edge insights in the real estate industry for RE/MAX agents coast to coast. Cutting edge insights in the real estate industry for RE/MAX agents coast to coast. On a sélectionné la meilleure machine à sous. 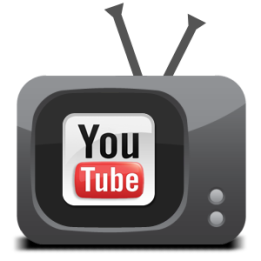 Date: Wednesday, March 1st, 2017 at 12pm PST / 3pm EST Join us in the R4 marketplace or watch online right here. We have four amazing guests for this special show “LIVE” from RE/MAX R4 2017 … Leigh Brown, Glenn Shimkus, Jason Sheffield and Jesse Peters. 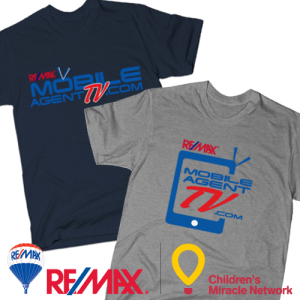 All proceeds from the sale of "Mobile Agent TV" shirts will be donated to "Motorcycle for Miracles" is support of the Children's Miracle Network Hospitals. Feel free to contact us anytime at [email protected].